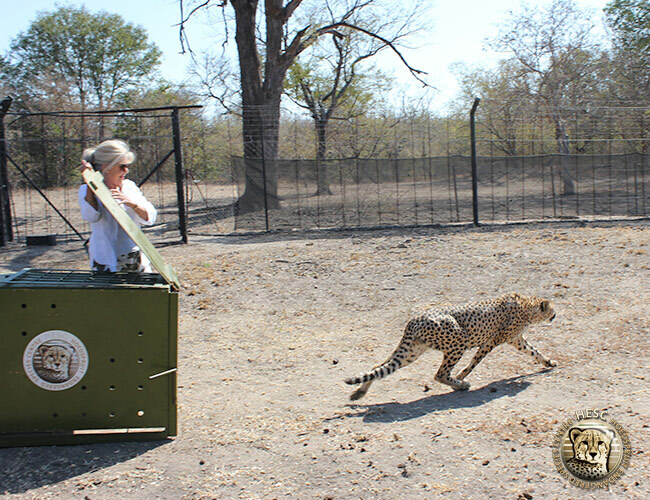 In 2007, we took custody of a cheetah named Martin. He had been confiscated by the SPCA due to the harsh conditions in which he and his brother had been kept (at a place unknown to us). When these two cheetahs were found, they were in terrible condition and due to the severity of his wounds, Martin’s brother unfortunately didn’t make it. 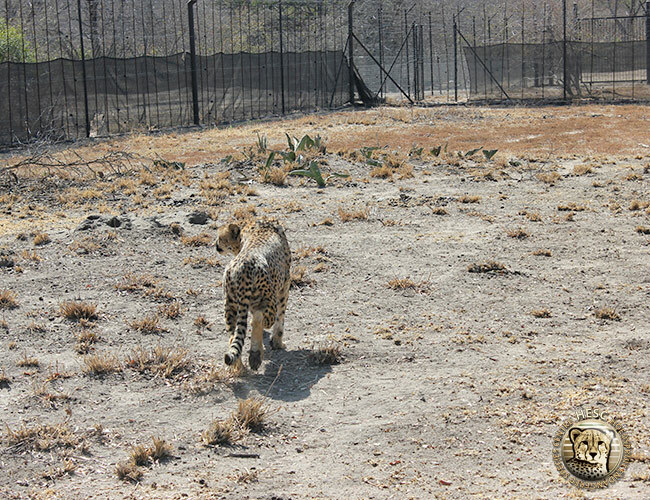 When Martin arrived with us he had trouble bonding with other male cheetahs, and was therefore kept in his own enclosure. 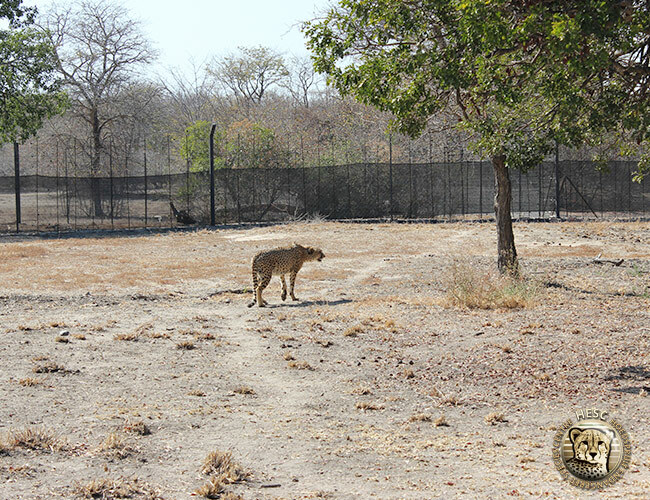 During the time he has spent with us, he has contributed greatly to the introduction of new genes to the cheetah population at HESC. Martin’s actual age is unknown to us as we never received records on his arrival, but over time he started to lose some of his teeth (a typical sign of advancing age). 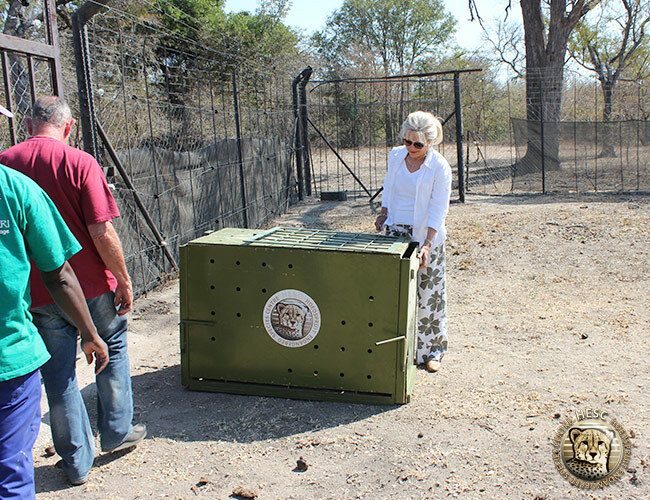 As releasing him into the wild would be very risky due to his deteriorating condition, which would put him at a distinct disadvantage in a natural environment, the decision was made to release him at Daktari Bush School. 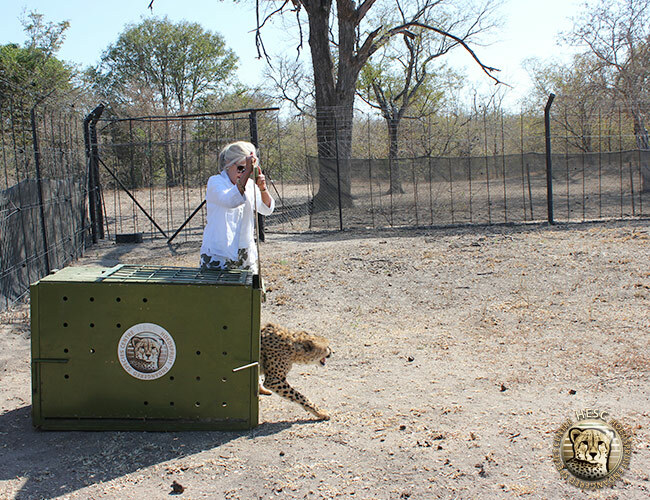 Martin will continue to play an important role at Daktari Bush School, as he will be used to educate young and underprivileged school children from the local community about wildlife and cheetah conservation. 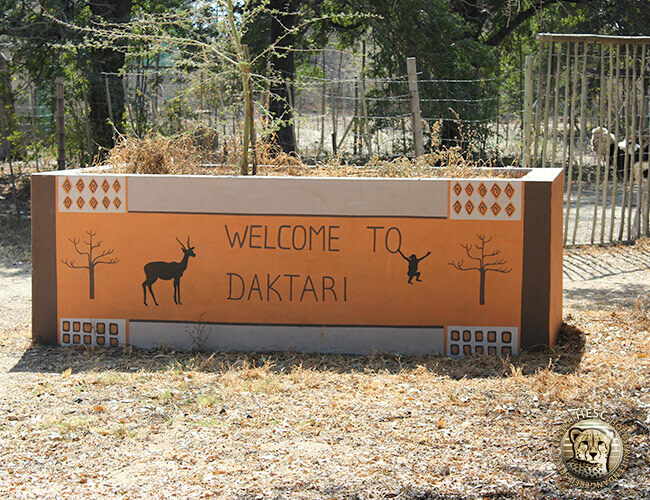 Eight children are selected on a weekly basis from the local community to spend a week at Daktari, giving them the opportunity to spend time with the wildlife being cared for. Here they are taught to respect and care for all animals, big and small. 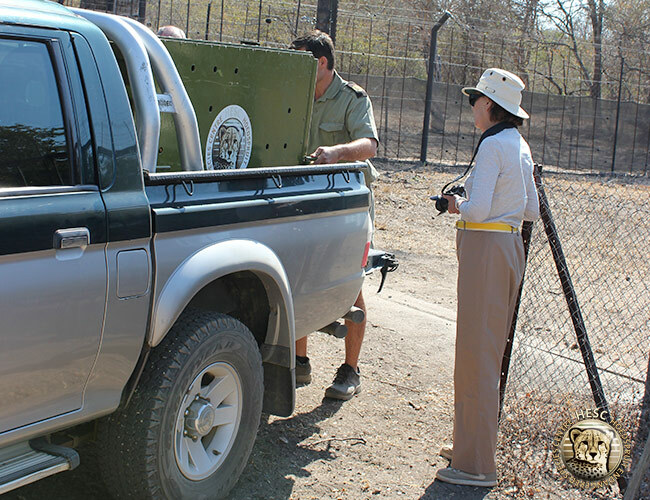 Who would ever have known that one cheetah would have such impact on so many people, as well as contributing to the cause of cheetah conservation at large. Martin’s unique story just goes to show that “the power of one is boundless”.